Julian has been a member of The Wisley since 2006 and is currently serving on the Golf Club Committee. 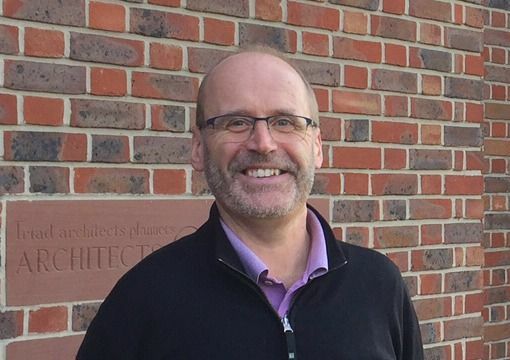 A qualified chartered accountant, Julian co-owns a leading Design & Construction company and has now stepped back to pursue a range of other business and charitable projects. Mo has been a member of The Wisley since 2006 and has served on the Golf Club Committee. A former maths teacher, she is now a governor at two schools, volunteers for the charity Home Start and is the treasurer for the Surrey branch of the Lady Taverners. Vicky has been a member of the Wisley since 2011. After a career as a Solicitor in the City she moved to Surrey with her family and has been involved in local and national charity work ever since. She is an active and enthusiastic supporter of the Club both as a golfer and socially. Steve has been a member of The Wisley since the mid 1990's. After a career in the Investment Banking Industry, Steve has continued with some non-executive roles whilst still finding time to play golf on a regular basis. Andrew Jones has been a member of The Wisley since 1993, serving on the Board and Golf Committee for a period of six years. As the incoming Captain in 2009, Andrew was responsible for the creation of The Wisley Foundation. After working in Investment Banking in the City for over 20 years, Andrew now runs a sports management company. 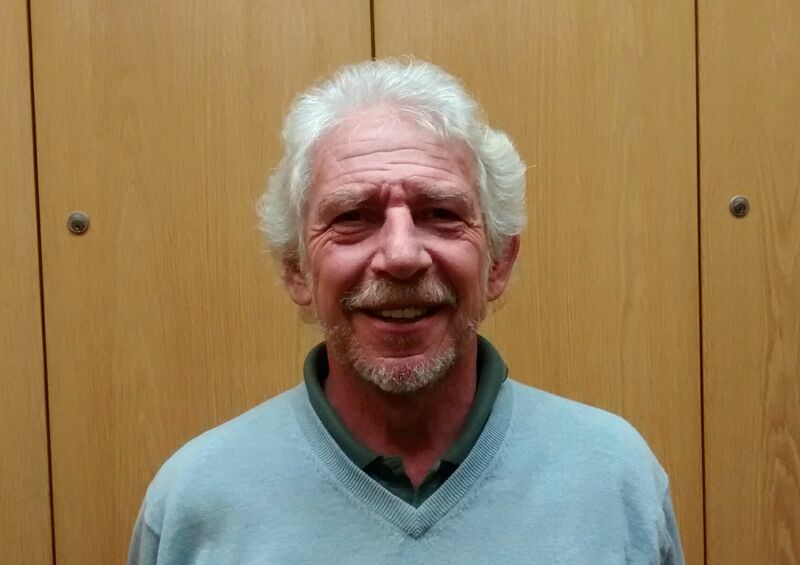 Malcolm Stewart-Smith has been a member of The Wisley since 1995, serving on the Golf Club Committee and assisting over a three year period in improving the River Authority relationship with the Club. A Non-Executive Director and current Managing Director for a global sports marketing operation. Previously, extensive city management career and business advisory activity for small to medium companies. Fritz Ternofsky is a founding Member of The Wisley Golf Club. He has served as Captain, a member of the Board and member of the Golf Club Committee. Since his retirement as CEO of Compass Group Plc in 2000, Fritz has served on several FTS100 Boards as Non-Executive director.